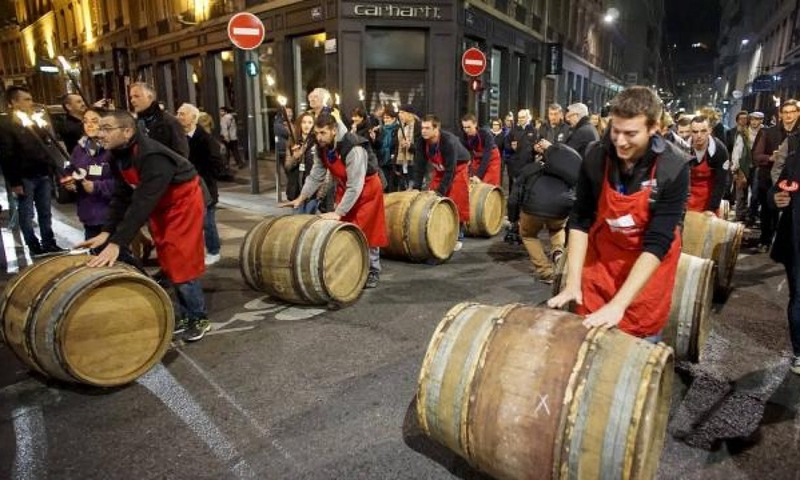 France’s annual Beaujolais Nouveau festival has just kicked off. Musement takes a look at where and how to celebrate this year’s harvest of the highly anticipated French red wine made from the Gamay grape. Every third Thursday of November, the French uncork the first bottles of the year’s Beaujolais Nouveau harvest, much to the delight of revelers and oenophiles. Large numbers of curious (and thirsty) visitors fill the streets to discover the newest incarnation of this nectar of the gods made from the gamay grape. As legendary as Beaujolais Nouveau is in France, it is also greeted with some amazing fanfare beyond our borders. In Asia, especially in Japan and South Korea, the arrival of Beaujolais Nouveau is sometimes celebrated with rather extravagant events. In France, however, the festival is more traditional with laid back tastings in the streets, bars and restaurants. Every third Thursday of November, Lyon becomes the makeshift Beaujolais Nouveau capital for one night only. The best way to join the party is simply to take a stroll through the city. On 16 and 17 November of this year, Place des Terreaux will transform into an open-air wine bar. On the agenda: tastings, concerts and barrel rolling…guaranteed fun! 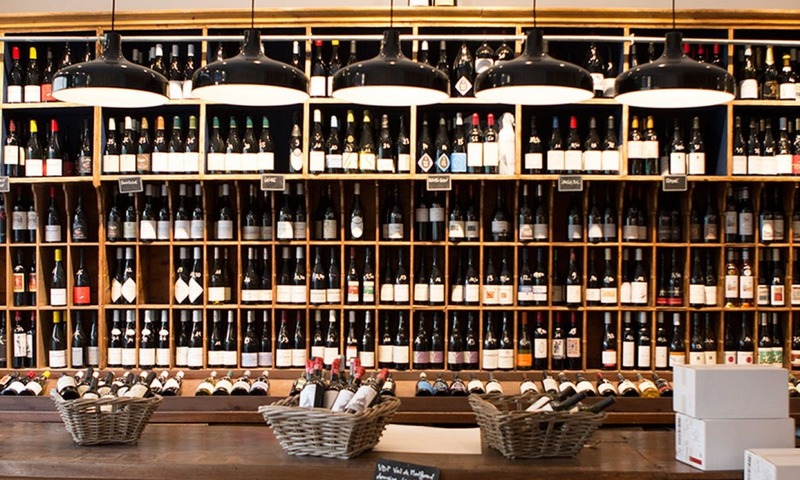 Rue des Marronniers and Rue Mercière are Lyon’s two main gastronomical thoroughfares, home to the city’s mythical bouchons. In honor of Beaujolais Nouveau, the streets transform into an al fresco bar for the night where you can sip Beaujalais Nouveau among both old and new friends. Fun fact: Beaujolais Nouveau is immensely popular in Asia and its arrival is always celebrated in Japan and South Korea. 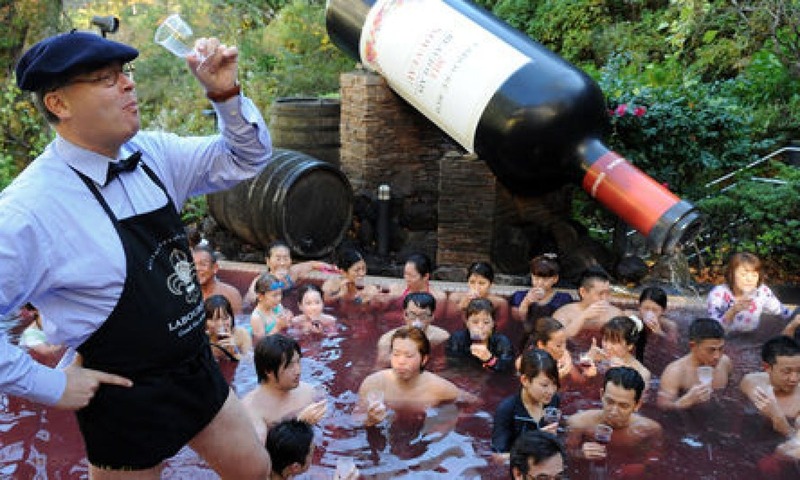 In Hakone, southwest of Tokyo, the festivities take place in a pool filled with Beaujolais Nouveau!